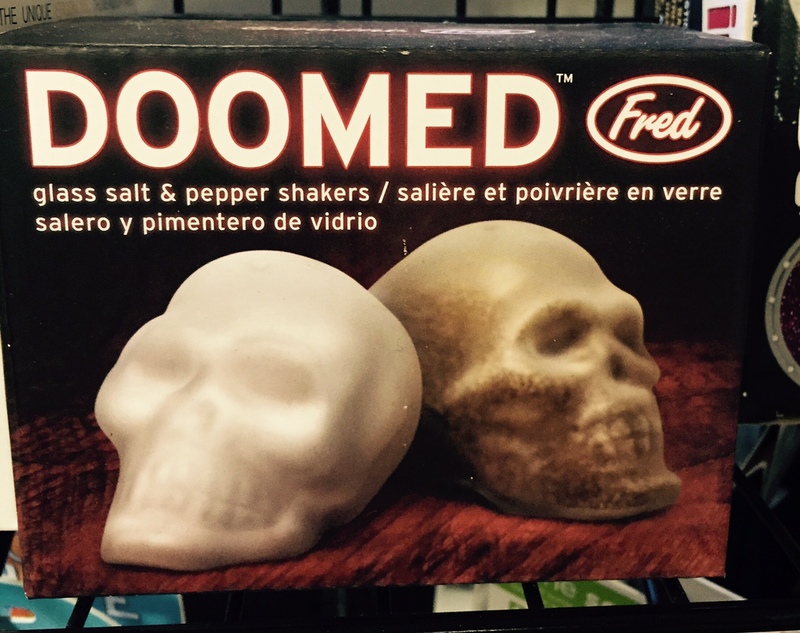 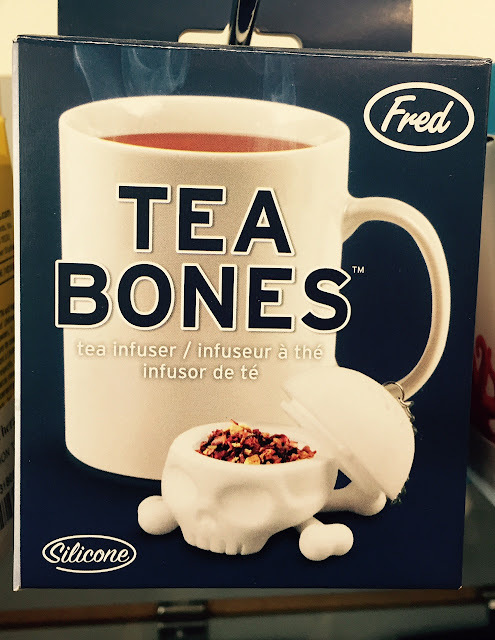 Funny gift company FRED & Friends has a bunch a skull kitchen items out. 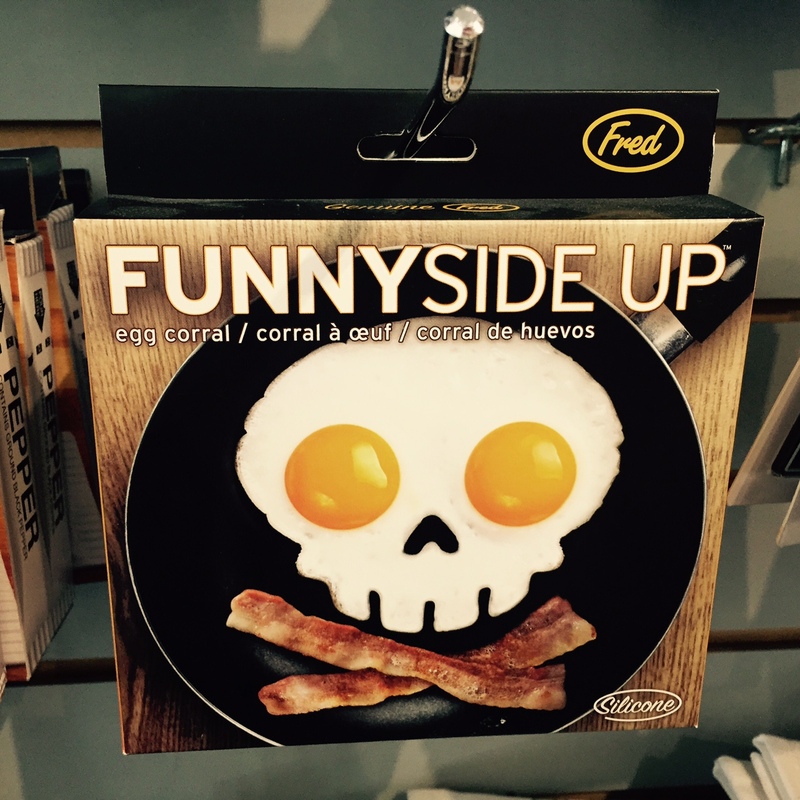 Check out the skull egg mold above. 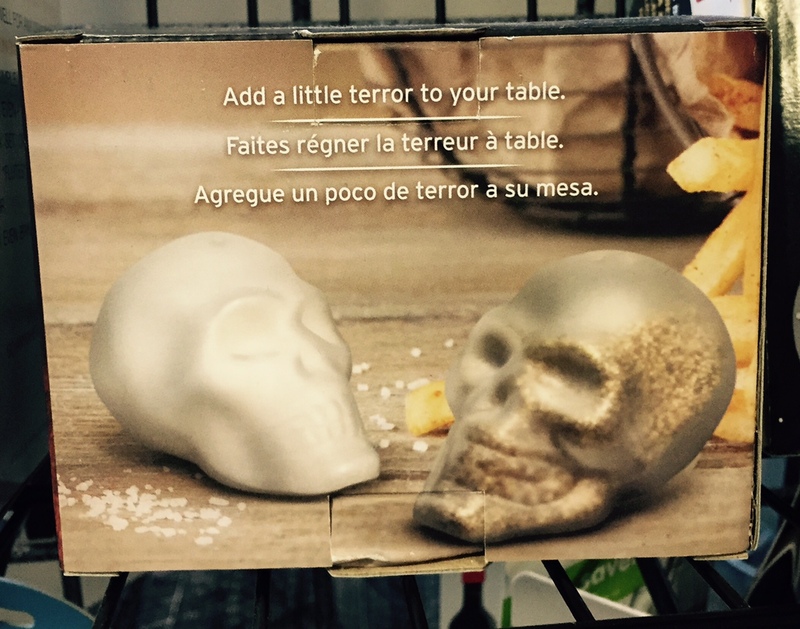 That sends a message.